Why should Facebook Places interest me? Facebook Places is basically a way to get free word-of-mouth advertising for your company. As user check-ins are included in Facebook indexing, depending on privacy and timeline settings, the user’s friends can see that the user checked-in at your place. This is a simple way to build trust and brand awareness, as people are more likely to buy from a company that a friend suggested. How can I be listed as a place on Facebook? You are listed as a Facebook Place if you chose “Local business” as Page Category when you created the Facebook Page of your business. If you chose another category, you can change it following these instructions: “How to let people check-in at my business”. Companies that have a physical location, such as shops or restaurants or cafés, are probably listed on Facebook Places even if they didn’t register for the program. 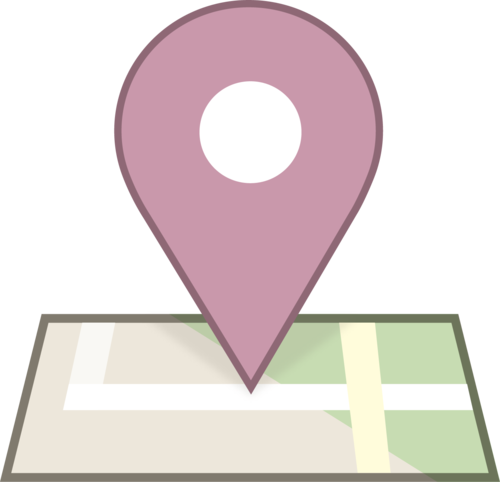 If your business is listed on Facebook as a place (with location details such as latitude and longitude), you can merge your Facebook Place with your Facebook Fan Page and integrate them in a fully-functional Facebook Page with location-relevant information. 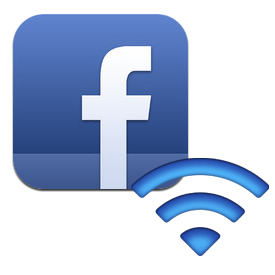 How Wi-Fi is related to Facebook Place? Users want free Wi-Fi connection and they want to access it easily, without wasting time or filling a long form. One of the available options is the Wi-Fi social login, that allows users to log in with Facebook, or Google+, or Twitter. If you want to reach a high number of Facebook users, being endorsed by their friends in their timeline, one of the best solutions is to ask for a social action such as check in on a Facebook Place (or a Facebook Page with location details). Which are the benefits of Facebook CheckIns? Extremely effective and broad brand exposure, without costs. Let’s suppose that a user has 400 friends on Facebook, and his check-in is listed on 50 or more of his friends’ timelines. Congrats! Your business was promoted to 50 people, without any advertisement expense. Easy user experience. No long forms, sms-based login, physical coupons… accessing the Wi-Fi has never been easier. Terrific interaction. No more one-way communication. 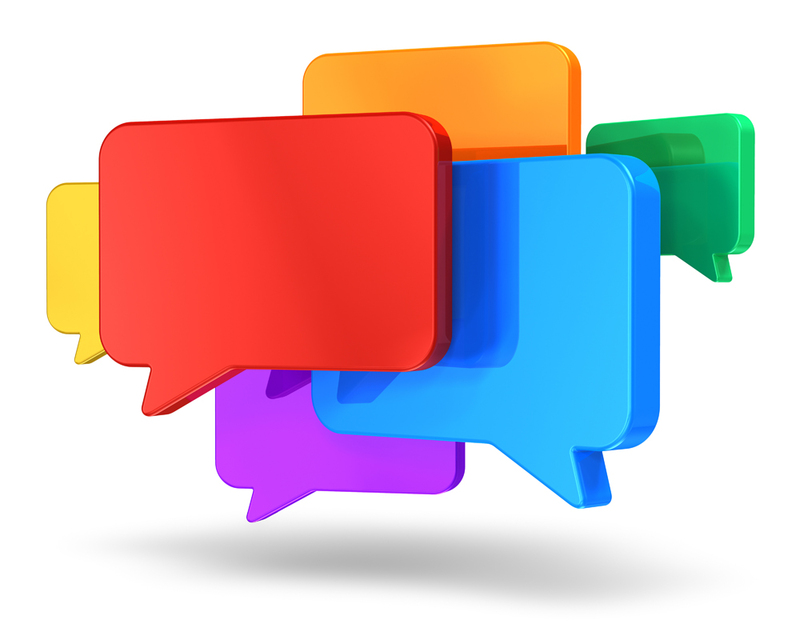 Thanks to the social actions, and thanks to the Facebook check-in inside a post, you can receive a feedback from your users and speak with them. In one word: interact. Monitor results: compare the number of check-ins with the social reach of your Facebook Page and the number of “Likes” you got from the friends of your fans (word-of-mouth). Check the effects on your WiFi business through the Tanaza Social Dashboard.